Recently, NBC did a story on Council Woman Margaret Chin and her journey in New York City called "'I'm Not Afraid to Speak Out': How Margaret Chin Found Her Voice." We are #TeamMargaret and are so inspired by her. Thank you for all that you do! Yesterday, Eric Ng (far left) was inaugurated to be the 63rd President of the Chinese Consolidated Benevolent Association. CCBA was established in 1883 and serves as an organization to help the Chinatown community, whether it is through providing English as second language classes or hosting Chinese opera performances. 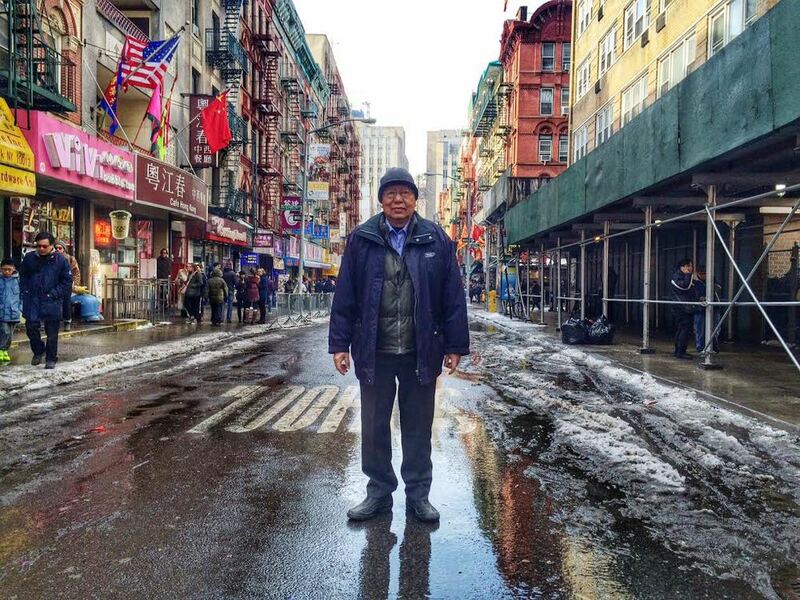 The President of CCBA is often nicknamed the "Mayor" of Chinatown. Congratulations, Eric! Watch the final Presidential Debate with like-minded individuals in Chinatown on 10/22! Who says Asians and Asian Americans aren't political? Join the Friends of John Liu next Monday 10/22 at Red Egg for yummy drinks, snacks, and good conversation before, during, and after the final Presidential Debate. Issues on the table for the evening include equal pay, immigration reform, and help for the middle class--all pertinent to the Asian American community! Admission is free with cash bar, drink specials and Asian Fusion appetizers. See you on Monday night! When: Monday, October 22 from 8:30pm to 10:30pm. Where: Red Egg, 202 Centre Street at Howard Street in SoHo.